Bravo! Cucina Italiana has expanded its gluten-free menu to include five salads and five pasta dishes (up from three each) as well as several entrees. New items include shrimp scampi pasta, tomato basil pasta and grilled chicken with sun-dried tomato goat cheese. The chain has locations in 23 states, including Pennsylvania. Area outposts are in Willow Grove (2500 Moreland Rd., 215-657-1131) and Whitehall (950 Lehigh Valley Mall, 610-266-4050). Healthy to-go chain Snap Kitchen, which recently landed in the area with locations in Philadelphia (Old City, Midtown Village, Rittenhouse Square and Fairmount), Villanova and Malvern, has updated its menu for the summer. 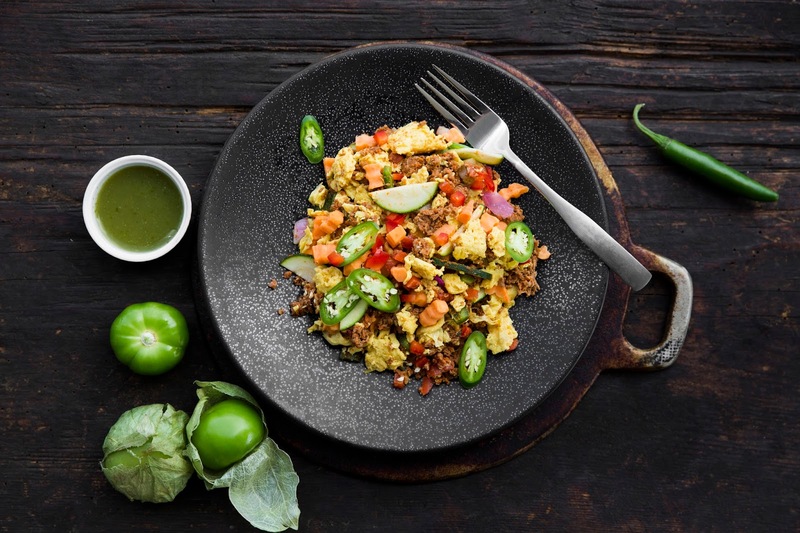 Newly added choices - all gluten free - include slow-roasted brisket tacos, brisket hash, Thai coconut curry beef, turkey picadillo stuffed peppers and beef sweet potato scramble. The Turning Point, a New Jersey-based mini-chain of breakfast-and-lunch restaurants, has opened its first Pennsylvania location in Warrington (1584 Main St., 215-792-7610). Gluten-free options are available and include omelets and skillets for breakfast and soups and salads for lunch. Future locations in the Keystone State are slated for Blue Bell, Bryn Mawr and North Wales. New to the Widener University campus in Chester is Uno Pizzeria & Grill (1516 Providence Ave., 484-480-4788). The gluten-free menu at all Uno locations includes thin-crust pizza and burgers. Philly.com reports that the gluten-free-friendly Farmer's Road drive-through in Chadds Ford is closing tomorrow, though the owners are pursuing new locations elsewhere. Yet another brand of gluten-free spiked sparkling water is making its way to stores. The new White Claw Hard Seltzer flavors - Natural Lime, Black Cherry and Ruby Grapefruit - are sweetened with cane sugar, contain no artificial ingredients, and are 110 calories per 12 oz. serving. Sold in cans, White Claw is available in a six-pack with a retail price of $9.99 at grocery and liquor stores in 16 states, including New Jersey and Delaware. Glutino has introduced several varieties of gluten-free crispy cookie thins. The new product is available in three flavors: Chocolate Chip, Double Chocolate Chip and Cranberry Orange. As reported here exclusively on Tuesday, the maker of Duncan Hines next week will begin distributing two new gluten-free baking mixes to stores nationally, though packages are already showing up in the Philadelphia area and elsewhere. There are two different Decadent-labeled products: Vanilla Creme Cake and Chocolate Lovers' Brownie.